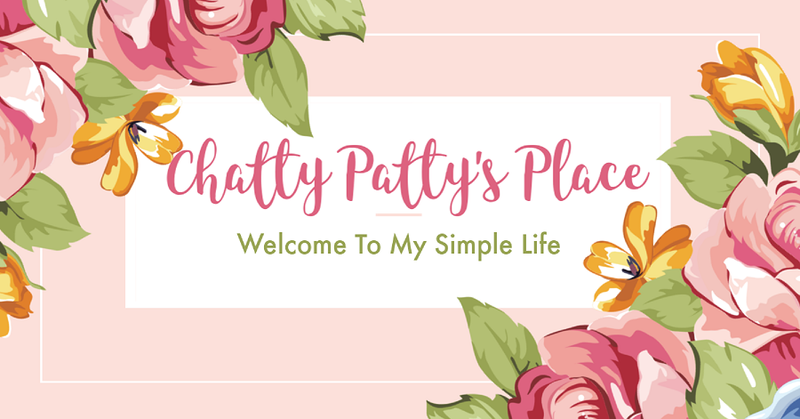 How I Get My Summer Snack On With Softer Than Brittle! 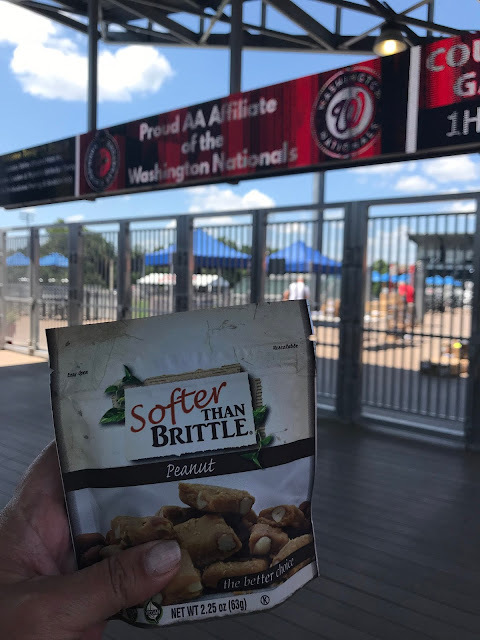 I love brittle, but some of them are so hard on my teeth. Softer Than Brittle isn't like that. It has all the great flavor of delicious brittle but is softer than traditional brittle. This brittle is made using a 60 year old hand crafted family recipe and I love it. It contains no preservatives, cholesterol, dairy or hydrogenated oils and it is vegan. The label tells you about all of it's goodness with just 6 or 7 basic ingredients in each bag. That makes me happy! 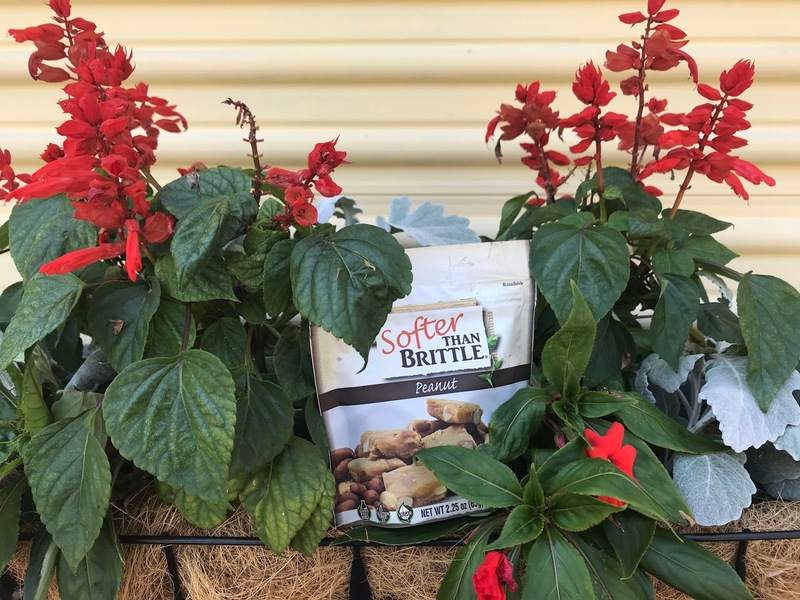 Softer Than Brittle is available in 4 flavors including: Peanut, Cashew, Almond and Pecan. I was sent each flavor to try and love them all! They are packed with fresh, large nuts and full of flavor. Check out my YouTube review of the 2 oz packages. These products are also available in 5.5 oz bags. I thought it would be fun to take my Softer Than Brittle along with me on my recent weekend trip to Harrisburg, Pennsylvania and take some fun photos with sites that I enjoyed! 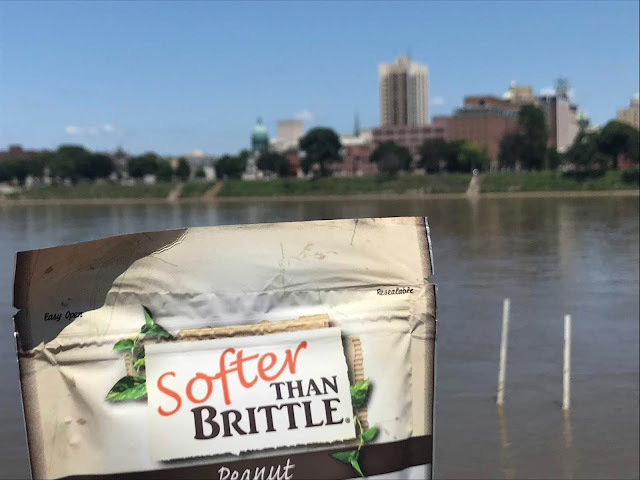 Seize the summer with Softer Than Brittle, a snack that will keep you going without feeling weighed down. 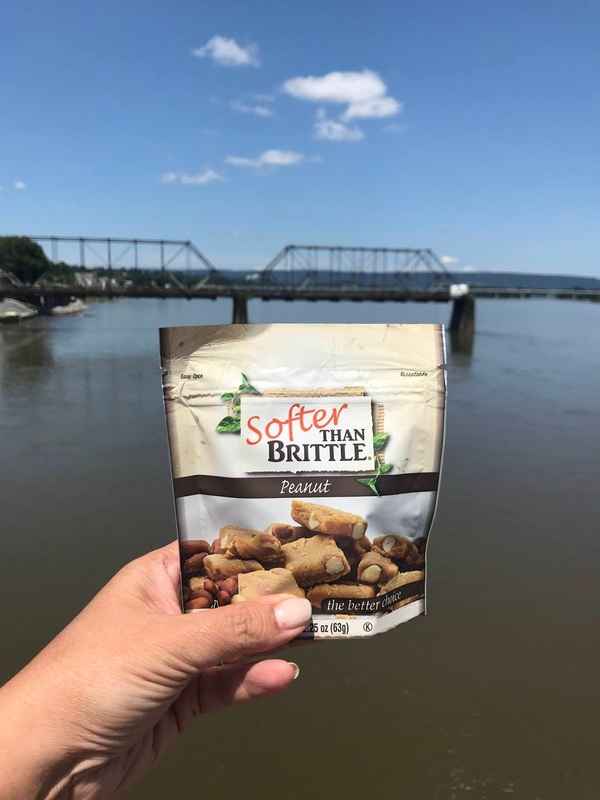 This delicious nut brittle is a better-for-you snack for foodies who want their food to feel as good as it tastes, and perfect for enjoying at the beach, summer cook-outs, with the family, or on your next summer adventure. 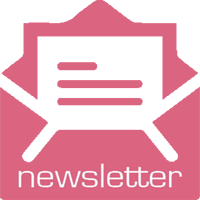 Follow Softer Than Brittle on Facebook for news about their great product! Disclosure: I received samples of this product to review for my honest personal opinion. Your opinion may differ. This product contains nuts. These sound really good. I like brittle but can't eat the hard kind. I need to try these out! These look so yummy. I wish they sold these in a local store.